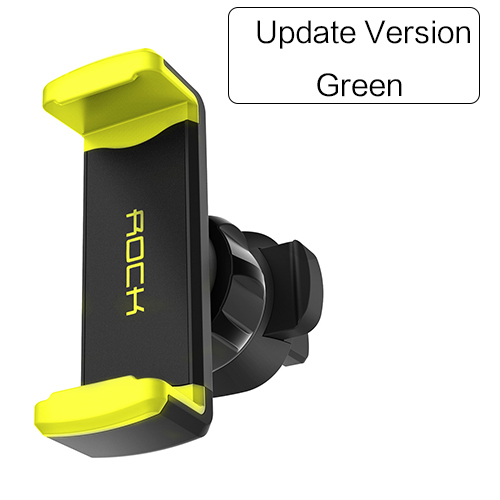 Wide compatibility Universal car phone holder for iPhone and android phones, like iPhone Xs Max XR X 8 7 7s 6s 6 Plus, Huawei, Samsung Galaxy S8 S6 S5 S4 S6Edge , S6 Edge+ S8 S9 S8+ S9+, Note 3 4 5 6 8 9, A9s A6s, LG, HTC, Huawei, Sony, Nexus, Apple phones, even these phones with cover on. 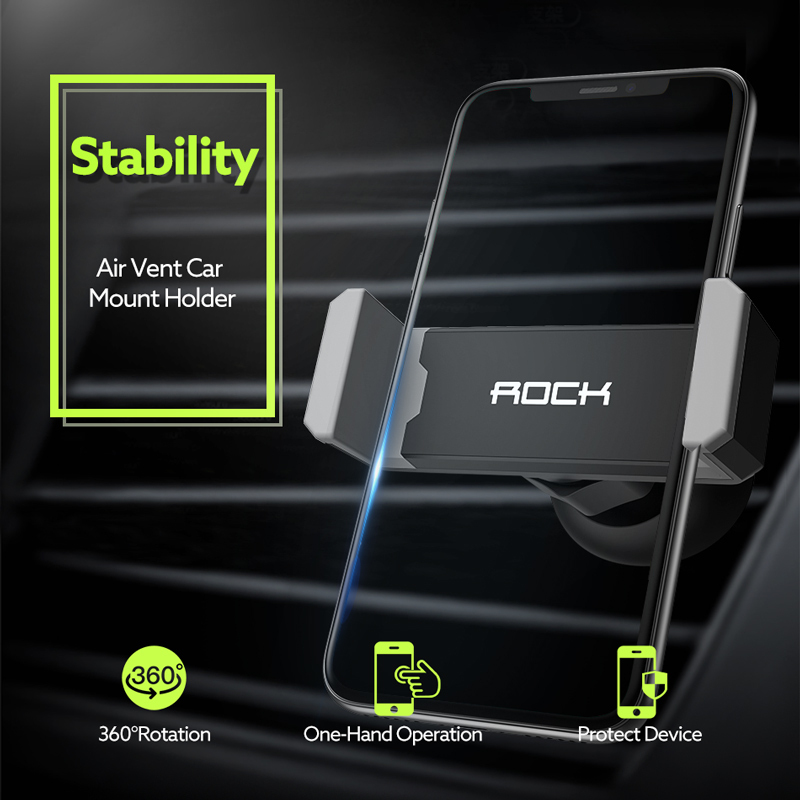 No worry about falling & scratching The two clips design and retractable cradle holds your phone securely and prevents it from falling off while driving, even on bumpy roads. 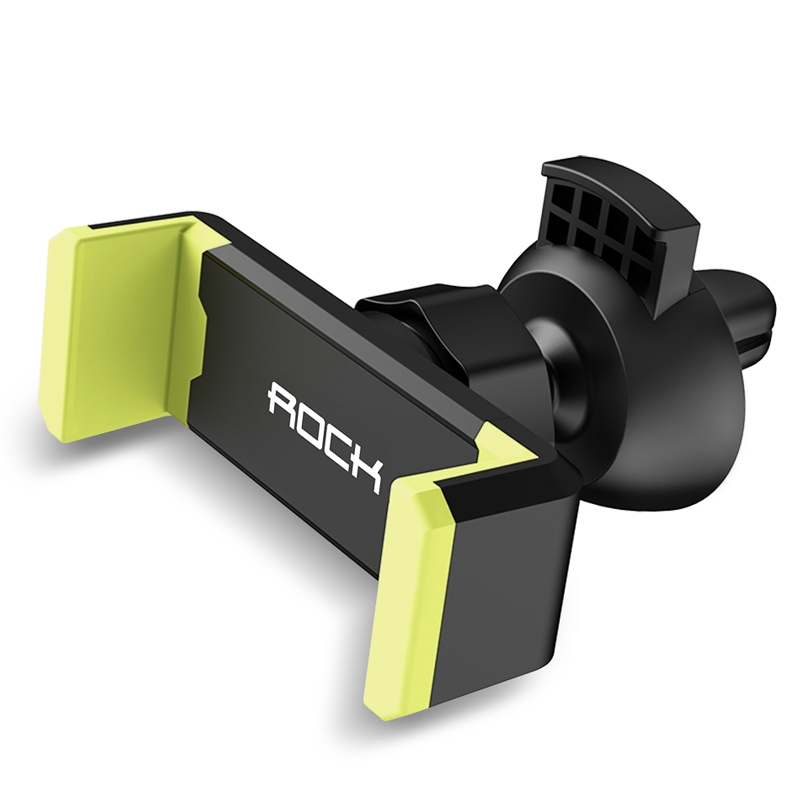 The clips are padded with rubber cushions that protect your phone as well as air vent from scratches. Best car travel companion Great for long trips if using GPS. 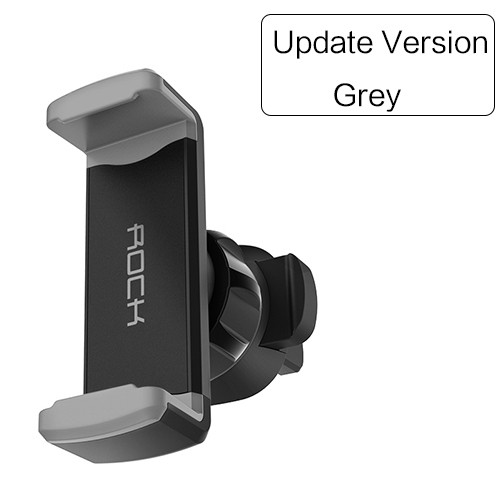 Pocket-sized iPhone car mount can be used as travel stand and hands-free phone mount on desk, table or other flat surfaces. 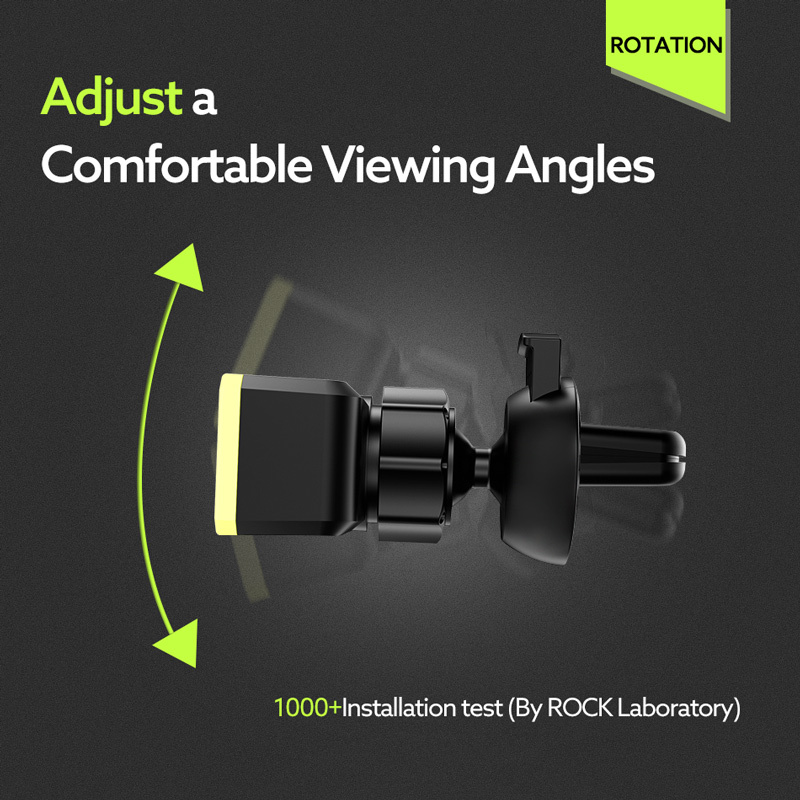 Adjustable angle & easy installation Car phone mount can easily rotate your phone to any direction. 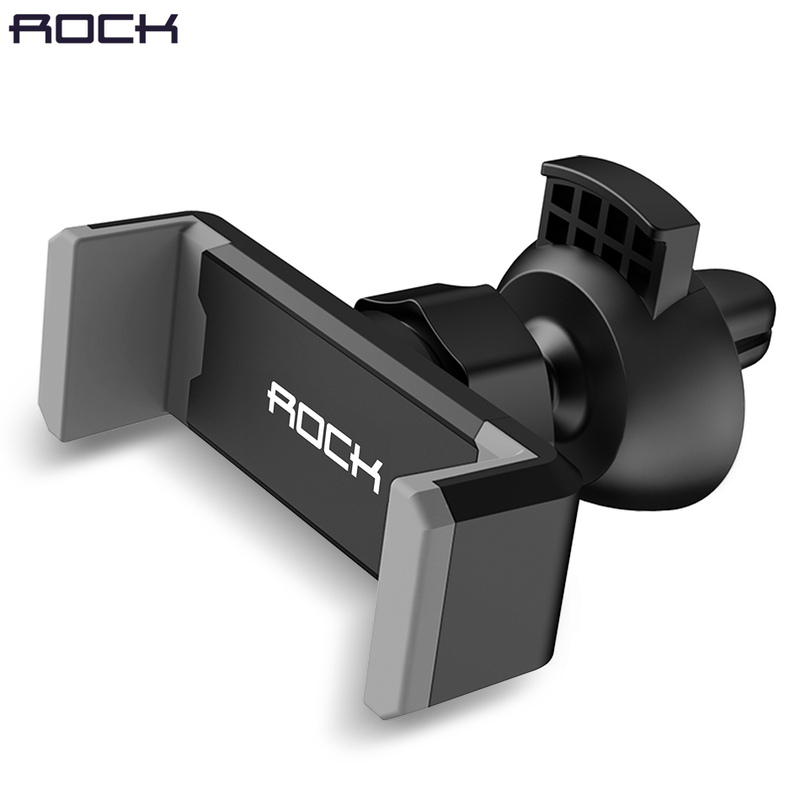 It grips the air vent tightly and it’s easy to insert and remove your phone with one hand. The updated model is much better compared with the previous model. Good car mobile holder. 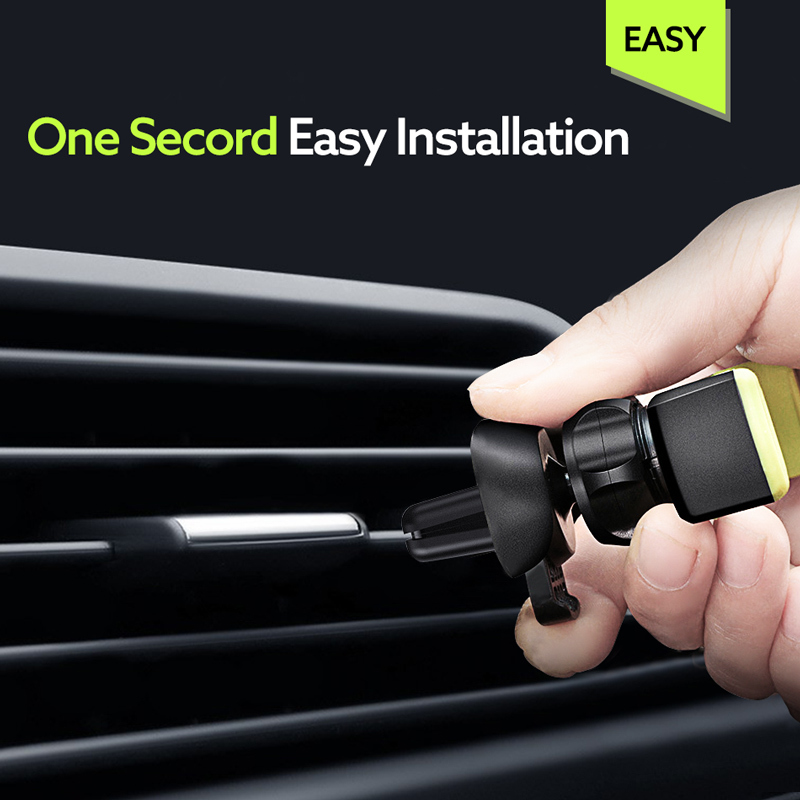 There's an adjustable clip so that it can clip on in any car vent. 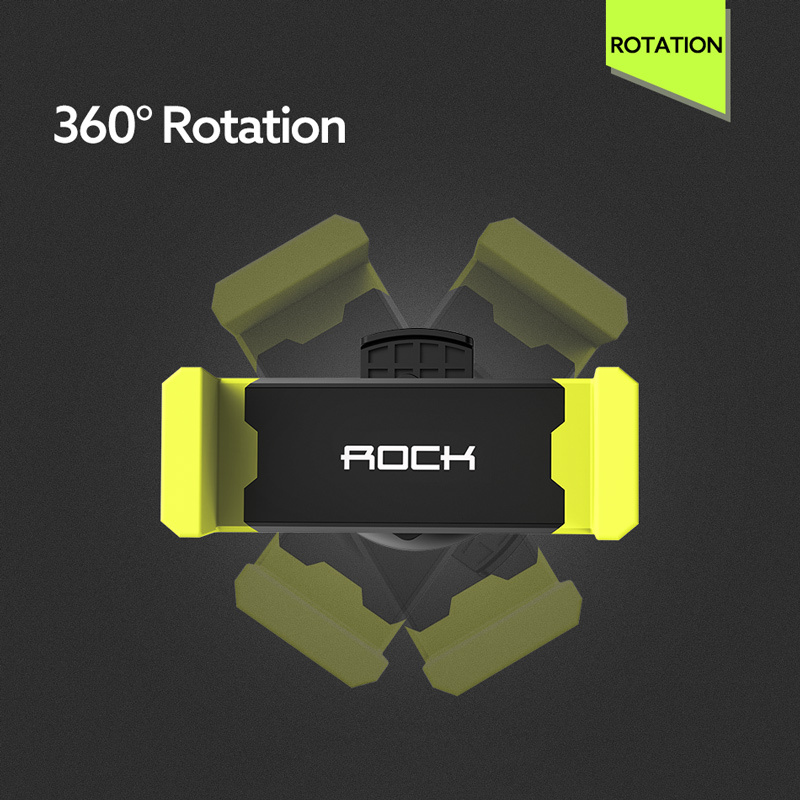 360 degrees adjustable and screw to tighten so it doesn't move. Highly recommended. Looks exactly like the pictures and works perfectly! Thank You, Happy!!) Good quality!! I bought one to see if it was quality. Then ordered another two, one for my Mrs car and another for my garaged classic.